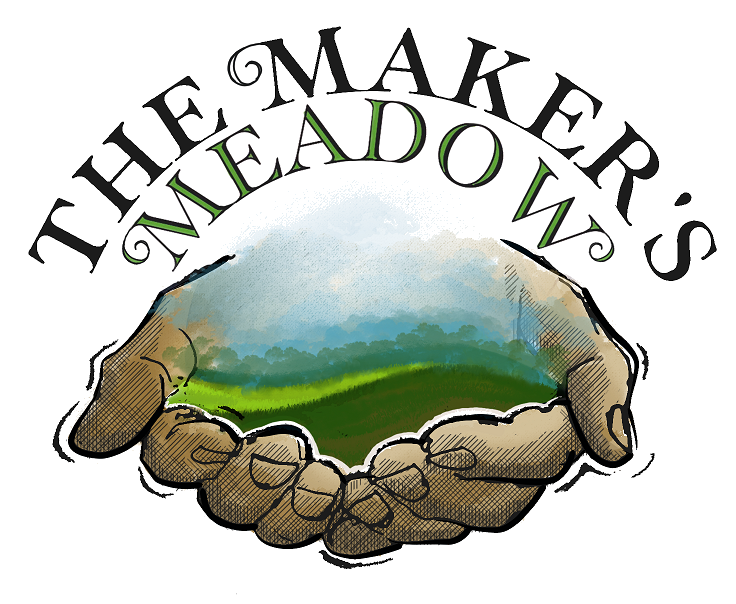 WHAT MAKES THE MAKERS MEADOW DIFFERENT? The Maker’s Meadow began in 2002, operated by the Wendell Filbrun Family, started raising meat in the meadow for our family. After experiencing the remarkable health benefits and enjoying the tender, richly-flavored meat, we decided to start growing enough for others as well. However we didn’t want to just grow a farming business. We had a vision to do more. The main thing that makes The Makers Meadow different is we believe we have a responsibility to help bring healing to places in our world that are broken. God has given us the resources available to help bring healing to our environment through regenerative farming practices, and to help bring healing to people by offering nutrient dense meat that has been raised in an ethical way. The food people eat should be healing, not destructive. A diseased life can be prevented. Every person should have confidence in the food they are eating and the benefits it brings to their bodies. Buying our meats is a way for you to support environmental healing, begin your own health journey and build the local economy. We hope you join us in helping bring healing to the Miami Valley area! It’s a huge privilege and responsibility to have you trust us to raise your food, and we are passionate about getting it right. You have a right to know how and where your food is raised, an opportunity you get by buying directly from our farm. And if anything is wrong, we want to hear from you! All our meat has a 100% satisfaction money-back guarantee.